Even as the year draws to a close, sites are still being launched for collective sale. On Dec 19, the 76-unit Casa Meyfort, which occupies a prime freehold site on Meyer Road, was launched for tender. The reserve price for the 85,249 sq ft site, which has a plot ratio of 2.8, was set at $340 million ($1,616 psf per plot ratio). Edmund Tie & Co is the marketing agent. Savills Singapore plans to launch The Wilshire for collective sale at end-December. The 20-unit condo sits on a 39,130 sq ft, freehold site on Farrer Road in prime District 10 and has a plot ratio of 1.6. It can be redeveloped into a 12-storey condominium with gross floor area of about 64,310 sq ft. In early January, Savills will be launching Sixth Avenue Centre for sale. The existing development comprises seven strata shop units and 18 apartments. The freehold mixed-use complex is located on Bukit Timah Road, just 150m from the Sixth Avenue MRT station. It can be redeveloped into a new project with a 40% commercial component and 60% residential component. 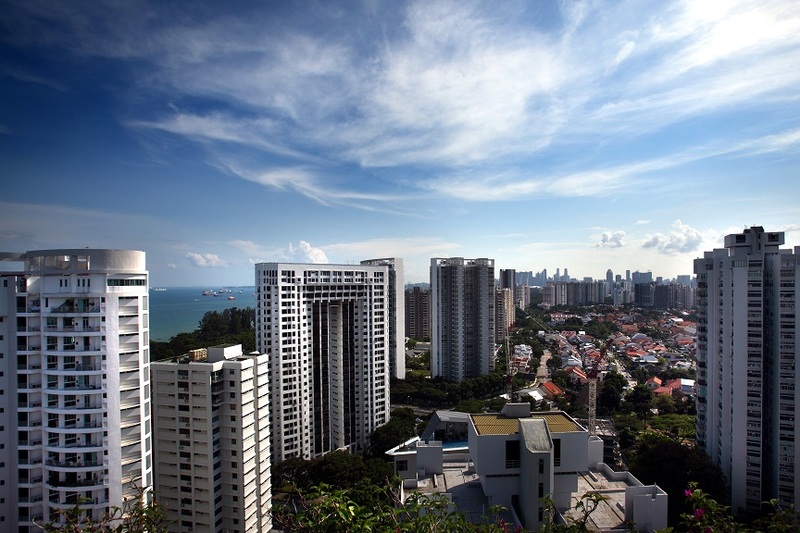 Next year, smaller freehold sites are likely to dominate the en bloc scene, says Alan Cheong, head of research for Savills Singapore. He reckons the majority of en bloc deals done next year are likely to be “less than $300 million”, with just a few reaching the $500 million-to-$600 million range. In addition to The Wilshire and Sixth Avenue Centre, Savills is also the appointed marketing agent for two other freehold sites, which have garnered about 70% consensus to proceed with a collective sale, says Suzie Mok, Savills Singapore senior director of investment sales. They are the 34-unit Minbu Villas on Minbu Road in prime District 11 and the 48-unit Hollandia on Holland Road in prime District 10.